Who knew that leftover wine had so much potential? While most foodies advise that after opening a bottle of wine it won’t be good, there a few pretty awesome ways you can use that wine! 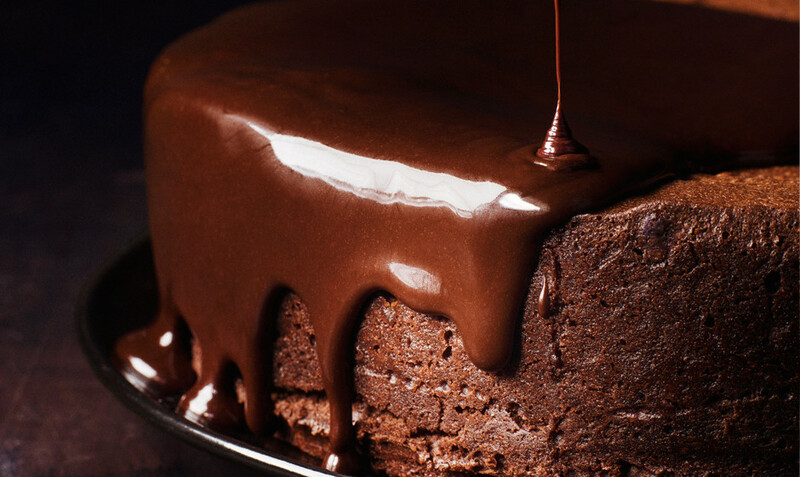 Here are our top three recipes spiked with wine that will knock your socks off! 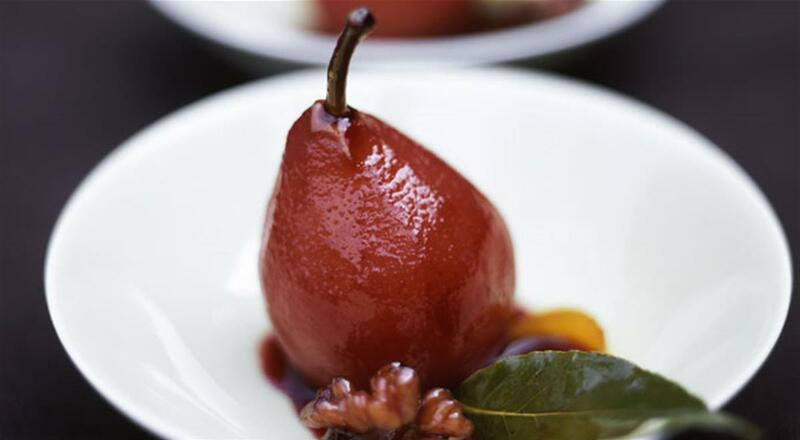 Whether you’re celebrating Christmas in July, or just looking for a new winter treat, here’s an all time classic: poached pears spiked with red wine. In a bowl, pour lemon juice over pears and set aside. Meanwhile in a small saucepan, combine red wine, sugar, vanilla bean and cinnamon. Bring the mixture to a boil and then add the pears. Allow the pears to simmer for 12 to 15 minutes on each side. Remove the pears from the saucepan and allow to cool. Simmer the leftover syrup until it has reduced to half its amount. Thereafter, pour the syrup over the pears. There’s not much thinking required to bake this delectable cake, just pour the delicious wine infused glaze and you have an amazing dessert on your hands. Preheat oven to 160 degree Celsius. Butter and flour the pan. Heat water in saucepan until simmering. Place a heatproof bowl over the saucepan, while ensuring that the bowl doesn’t touch the water. Add chocolate, sugar, and one cup butter to the heatproof bowl. Stir until the chocolate has melted, which should take three minutes. Thereafter, remove the bowl, continue to stir the chocolate until melted and allow to cool. Using an electric mixer on medium speed, add eggs to the chocolate mixture. Be sure to add each egg one at a time. Blend and beat the mixture until mousse consistency forms. Reduce the speed to low and add salt, flour and mix until smooth. Once well mixed, scrape the mixture into a pan and smooth the top. Place the cake mixture in the oven and bake until the top is firm and the edges have darkened, which should take under 60 minutes. Thereafter, remove the cake from the oven and place on a rack to allow complete cooling. Once cool, turn out the cake onto desired dish. Place a heatproof bowl over a saucepan of simmering water. Ensure that the bowl doesn’t touch the water. In the bowl add chocolate, butter and salt and stir for five minutes. Then, whisk in powdered sugar. Meanwhile, add wine to a small saucepan and bring to a boil. Remove the chocolate from the heat and add the boiled wine and combine well. Allow the chocolate and wine mixture to cool until slightly thickened. Place cake on a wire rack. Pour the glaze over the cake, and spread across the top and over the edges with a spatula. Allow the glaze to set for at least two to three hours. The white chocolate and quince trifles consist of four main steps. It’s simple to make but so irresistibly good you might want to make a little extra for late-night indulgence. Place a medium size pan over low heat. Add sugar, cinnamon, vanilla pod, wine and one cup water. Stir until the sugar has dissolved. Add quince to the mixture, cover surface with baking paper and allow to simmer for two to three hours or until the quince is tender and dark red. Remove the quince and slice 1-2 cm thick and set aside. Simmer syrup over medium heat for eight to ten minutes. In a separate pan bring 100ml cream to just below boiling point. Then pour it over the chocolate and stir to melt. Allow the melted chocolate to cool slightly. With the remaining cream, whip and fold into the chocolate mixture. Break the sponge into small bite-sized pieces. Divide the sponge piece among serving glasses. Thereafter, drizzle quince syrup over the sponge pieces to moisten. Top with quince, cream and chill for one hour. 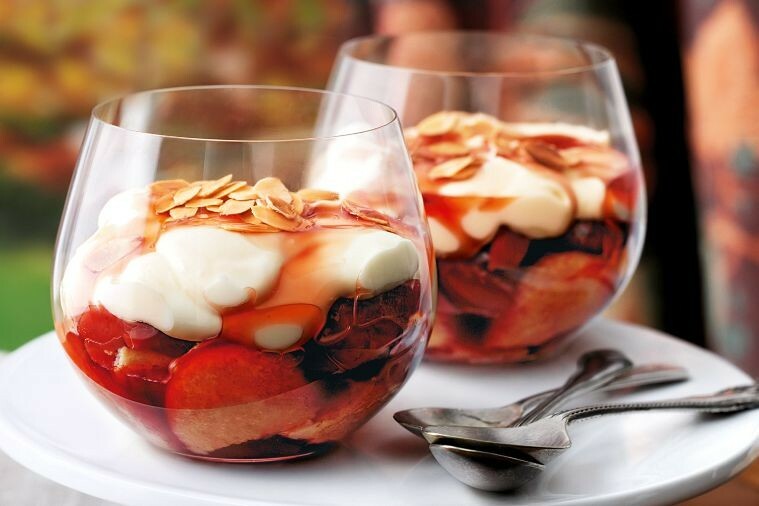 Drizzle the trifle with the remaining syrup, and garnish with almonds.